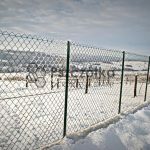 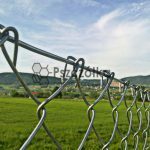 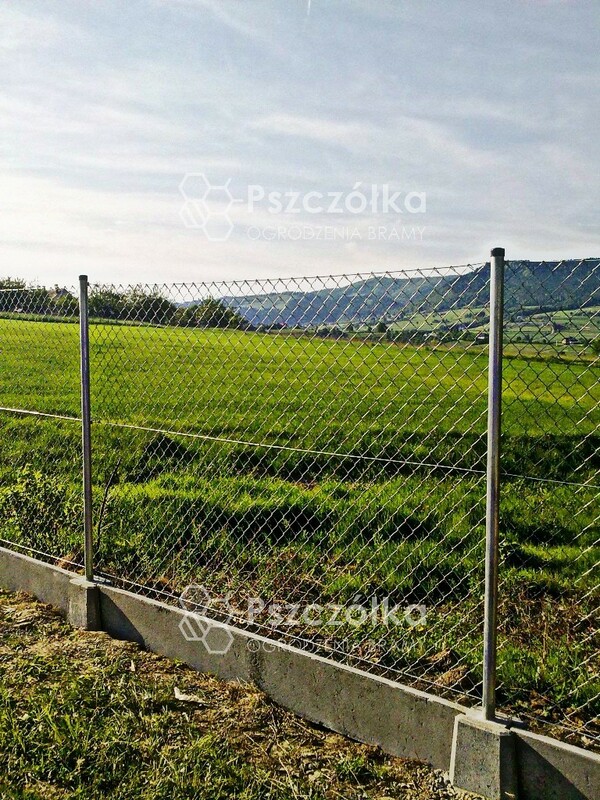 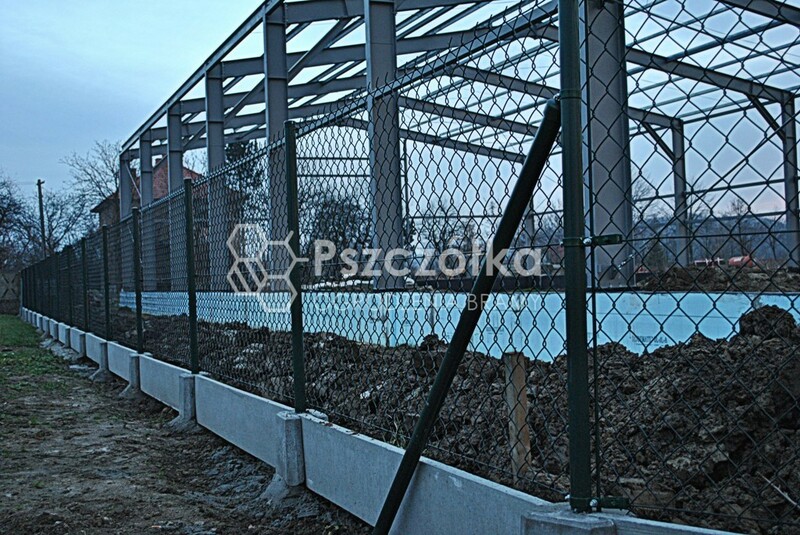 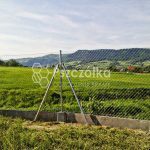 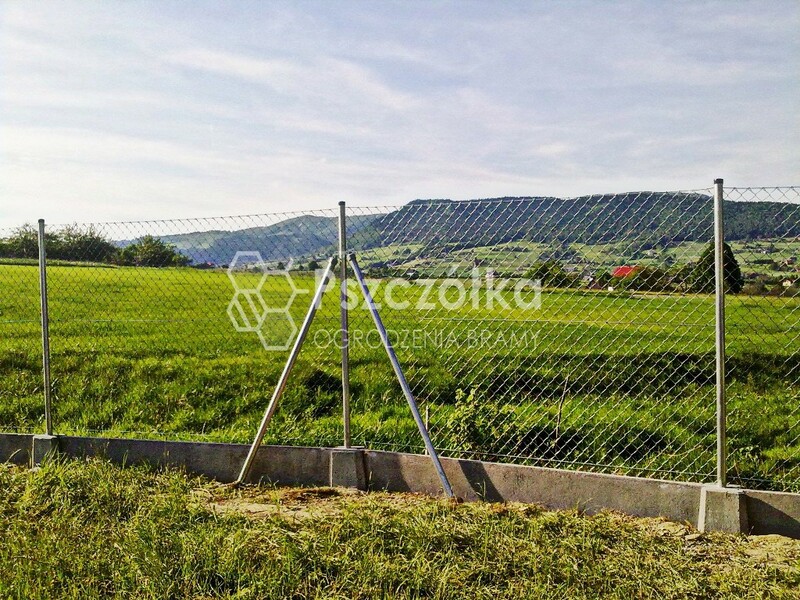 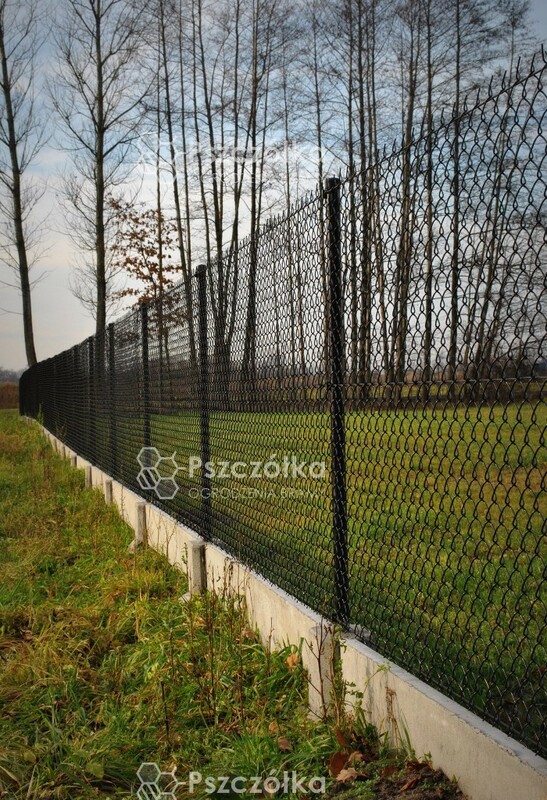 Galvanized and coated plaited mesh in addition to the above coatings have an additional anti-corrosion protection in the form of about 0.5-1.0 mm thick polyvinyl chloride (PVC, PVC) popularly called by most PVCs characterized by high resistance to mechanical damage, resistance to UV radiation and weather conditions, freeze resistance as well as resistance to the action of solvents. 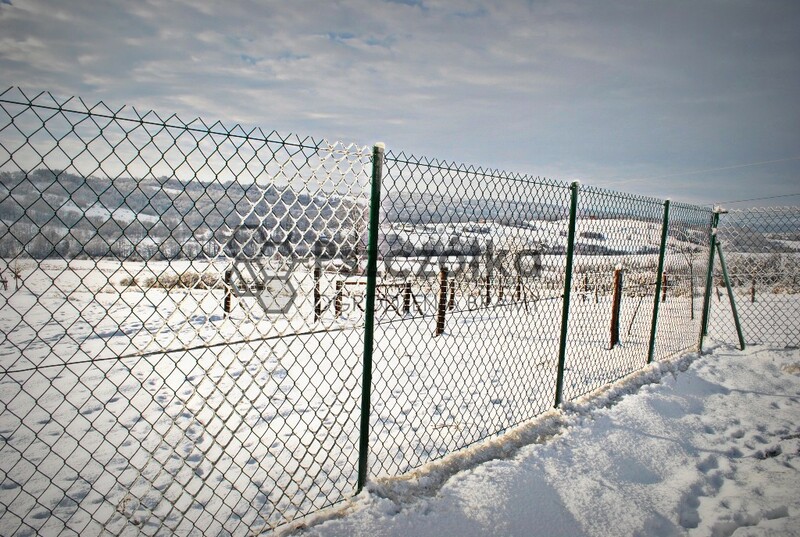 Our offer includes only grids with certificates and standards. 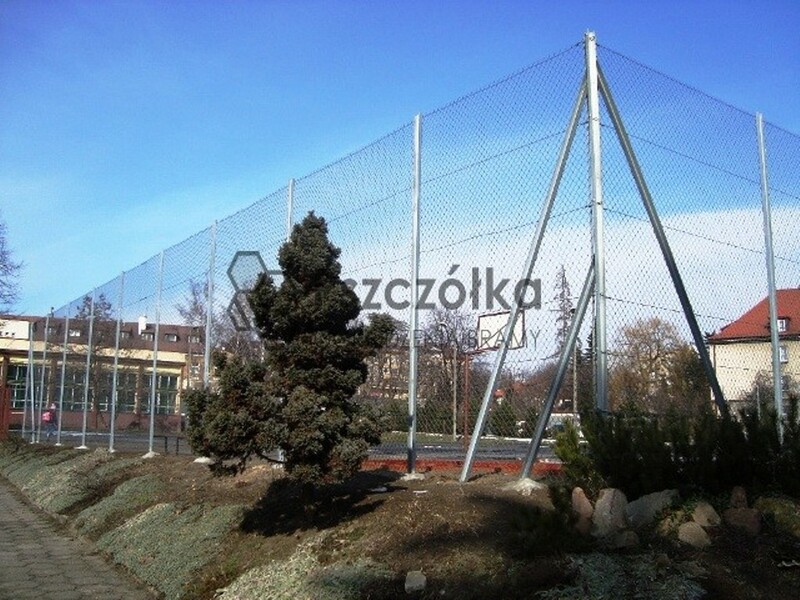 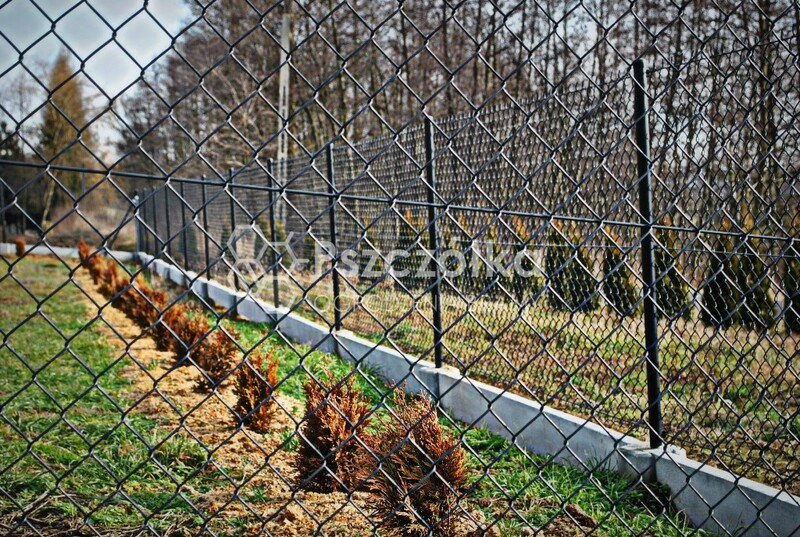 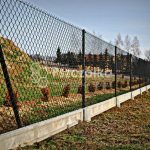 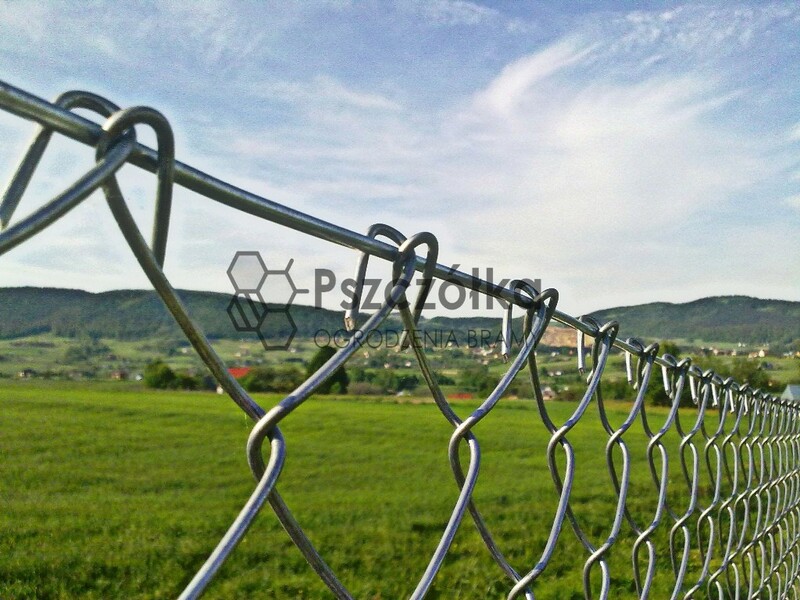 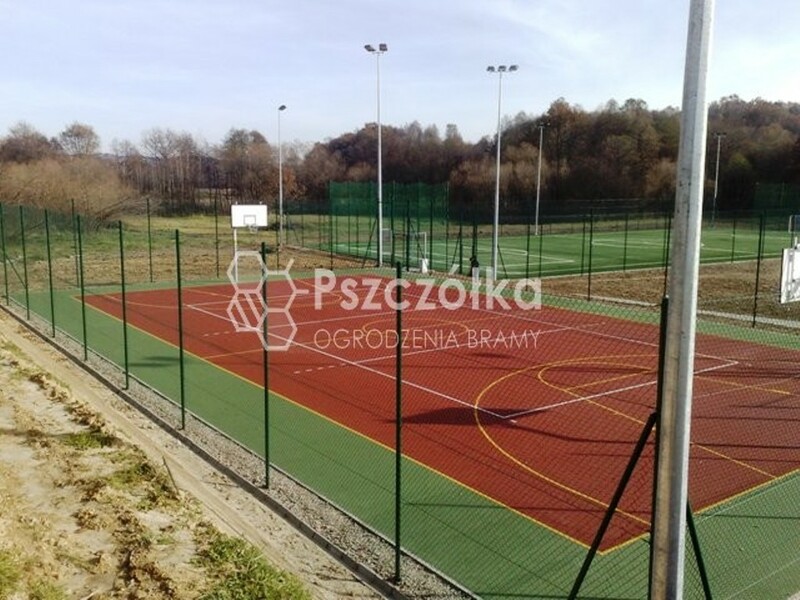 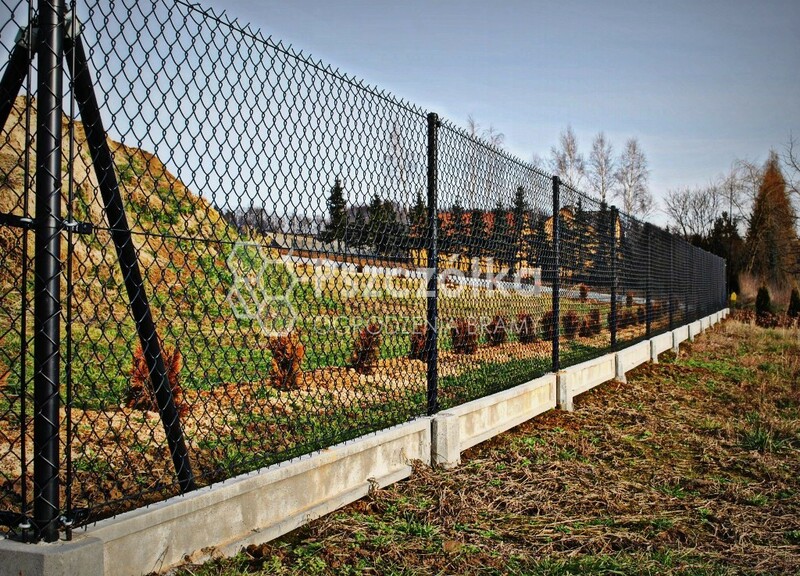 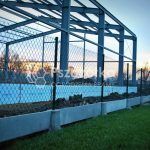 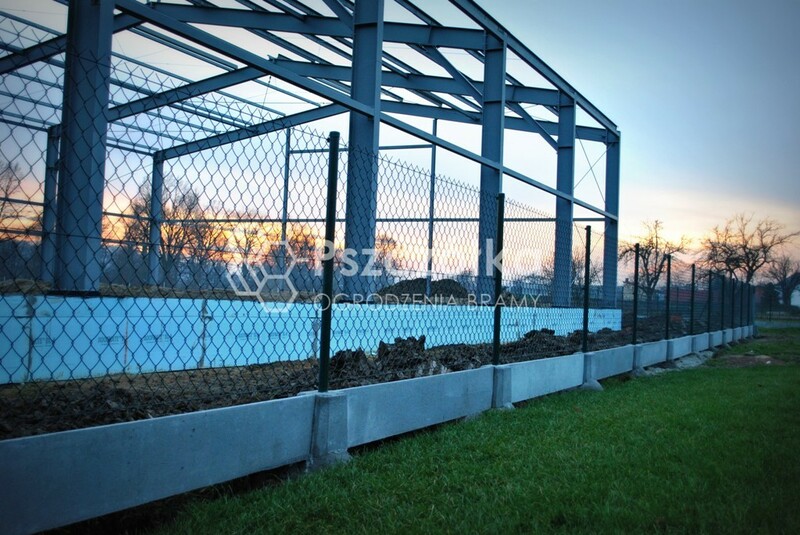 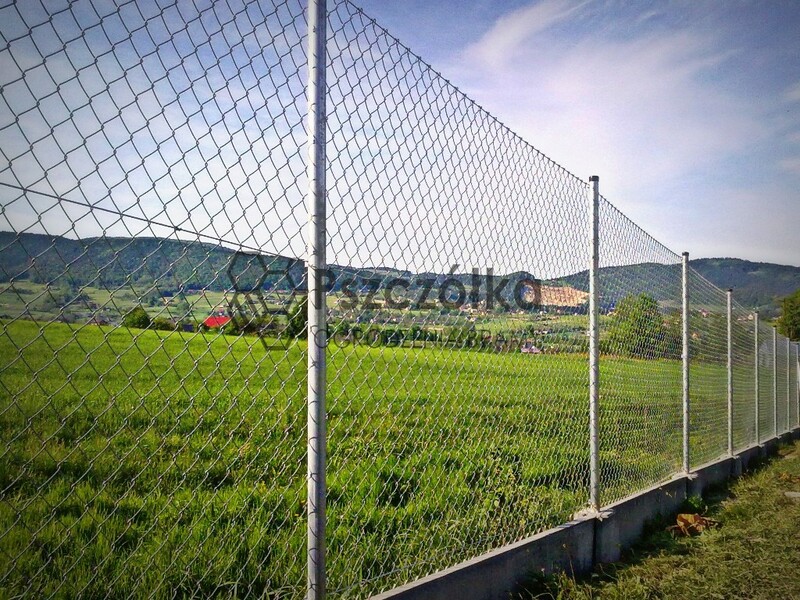 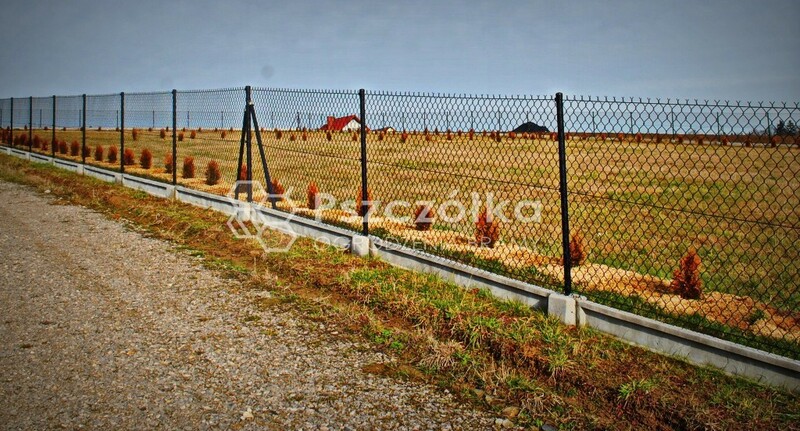 Durability of galvanized and PVC coated mesh is counted for 35 years. 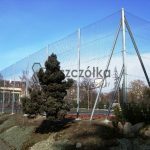 In addition to the basic and most popular among customers of green (RAL 6005) we have coated nets in the colors available in the below.